As Renault still ponders who will replace the injured Robert Kubica, rumours are growing the delay has been caused by support from Kubica for Tonio Liuzzi rather than Nick Heidfeld. Heidfeld's impressive performance in testing at Jerez convinced many he would be offered the seat, but ESPNF1 has learned that Kubica - who was Heidfeld's team-mate at BMW - is pushing hard for Tonio Liuzzi. Liuzzi, who is a close friend of Kubica, was one of the first to visit him after his accident, and as he was released by Force India he is free and available. 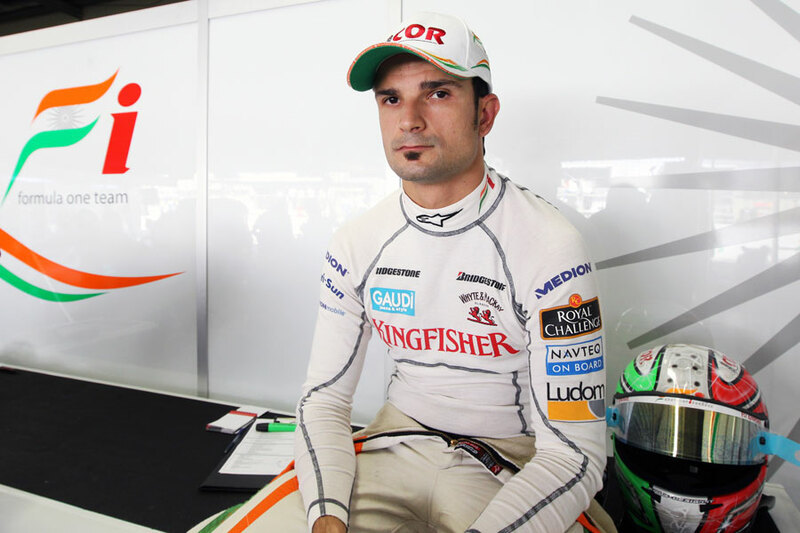 Liuzzi himself has been almost invisible since the end of 2010, and no details of emerged of the deal he struck with Force India given he had a valid contract with the team for the current season. Heidfeld remains the favourite, but whatever Renault does, it needs to move quickly to enable the team to concentrate on the season rather than become embroiled in endless driver speculation.